Ro Raha Hai Dil is a new Pakistani drama serial in which most famous drama couple Junaid Khan and Sonia Mishal are playing leading roles which is based on love story. This serial is airing on TV One at 8 pm every Monday. 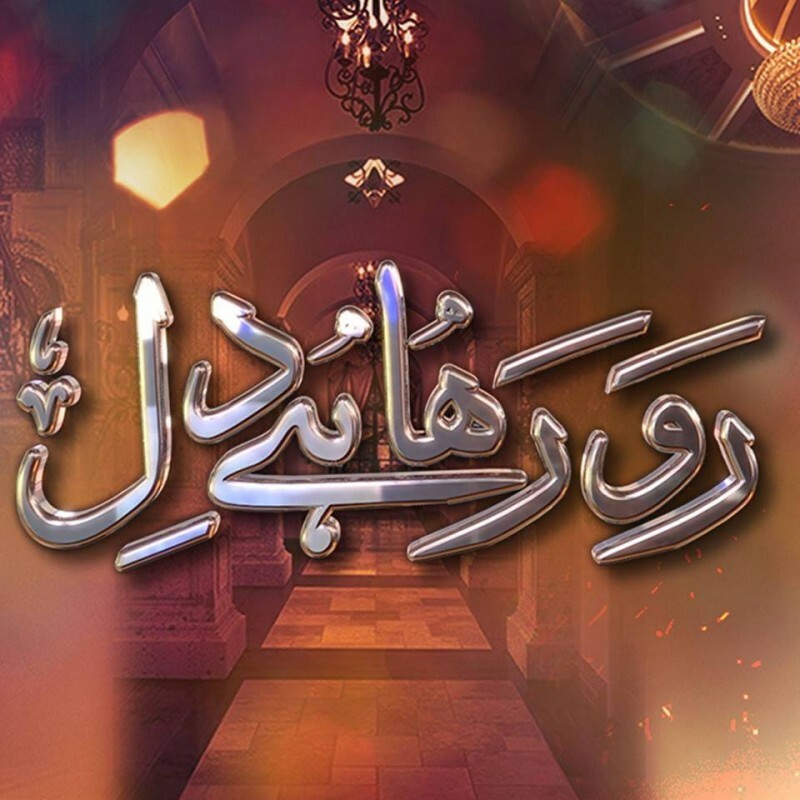 This serial is directed by Babar Qayyum and penned by Samina Nazir. 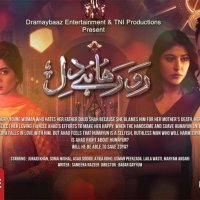 If you are looking for Ro Raha Hai Dil drama actors names, timings, on-air days, photos, and OST title song then you can find these here. You can also find the public opinion and reviews about Ro Raha Hai Dil drama here.